Hey everyone, welcome back to “Alex’s Foreign Foray”. 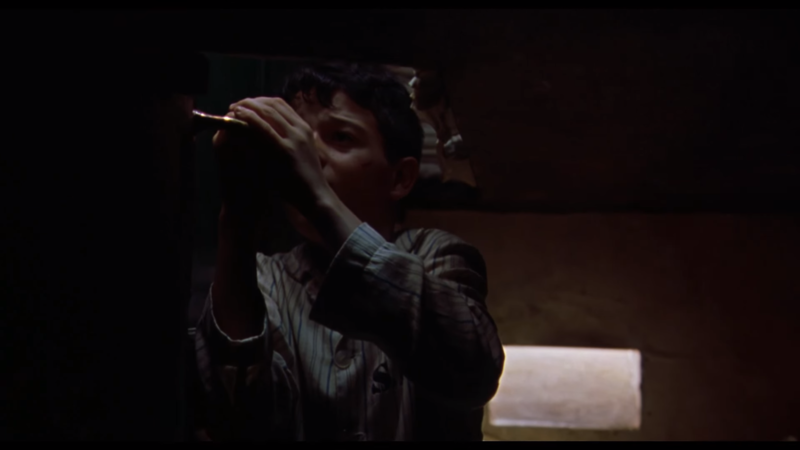 Today’s segment focuses on the 2001 film The Devil’s Backbone, directed by Guillermo del Toro. If you’re new to the series you can find out what it’s all about in last week’s segment, found here. This week, we depart the United Kingdom and head over to Spain. Technically, del Toro is from Mexico, however, The Devil’s Backbone was shot in and is set in Spain. If Bokeh is allowed, then this one is too! This also marks the 10th segment of the Foreign Foray. Time flies when you’re watching good movies. 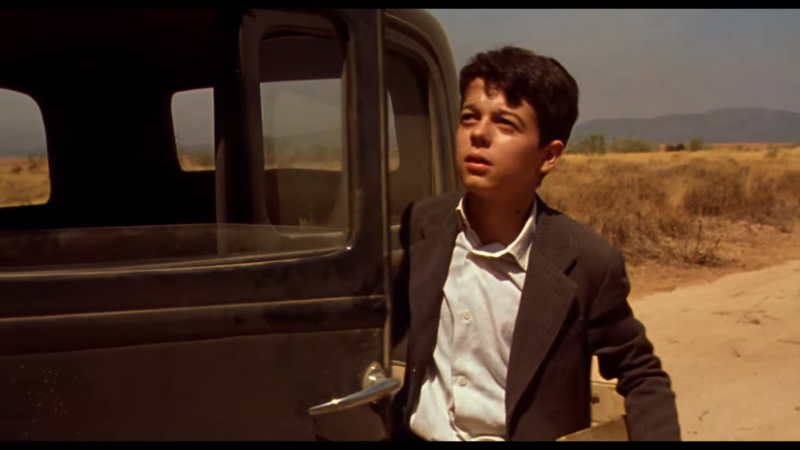 The Devil’s Backbone centers around Carlos, a 12-year-old boy whose father died in the Spanish Civil War. The film is set in 1939, at the end of the Civil War, and Carlos now finds himself at an ominous and isolated boy’s orphanage, where he discovers some dark secrets about some of its inhabitants — and that the school is haunted by the ghost of a former student, Santi. I’ve loved del Toro’s work all my life, but never managed to see this one. Although an earlier work of his, The Devil’s Backbone still showed his immense talent behind the camera and his brilliant imagination. I find that when I watch a del Toro film, they’re always somewhat different but always quintessentially “him,” if that makes sense. I draw a lot of comparisons to del Toro’s later work, Pan’s Labyrinth. 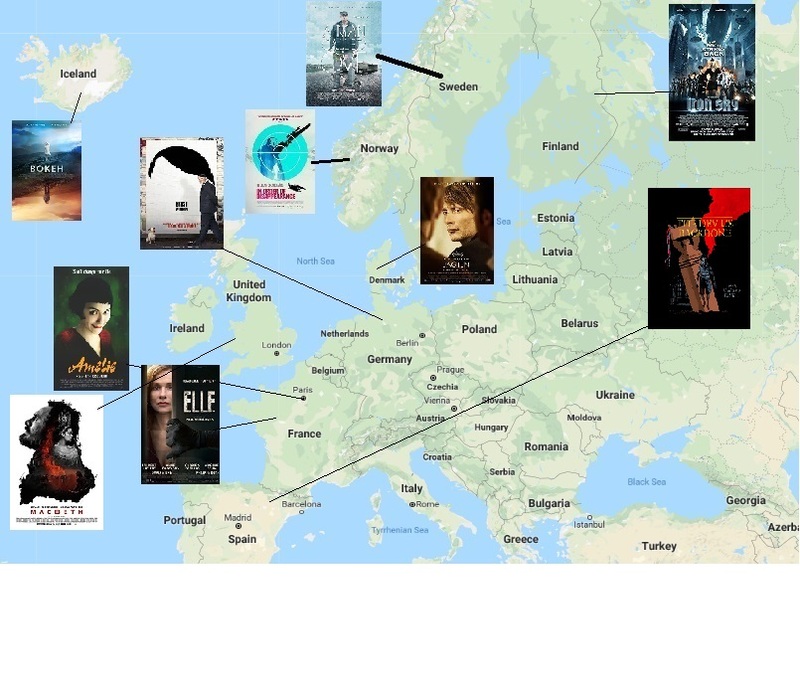 Both films are centered around children at the end of a war in Spain. Both films follow the children through a journey of maturity and growth. They also both share a “dark fantasy” theme. I’m more familiar with Pan’s Labyrinth, so it was interesting to see some parallels and shared themes throughout both films. The Devil’s Backbone has a lot of great elements to it. The camera moves freely and is never predictable in its motions. There’s a lot of unique movements and shots in this film that add to a sense of magic and builds on the fantastic elements. The colour grading is desaturated and dark, but instead of taking away from the film, it adds to the atmosphere. 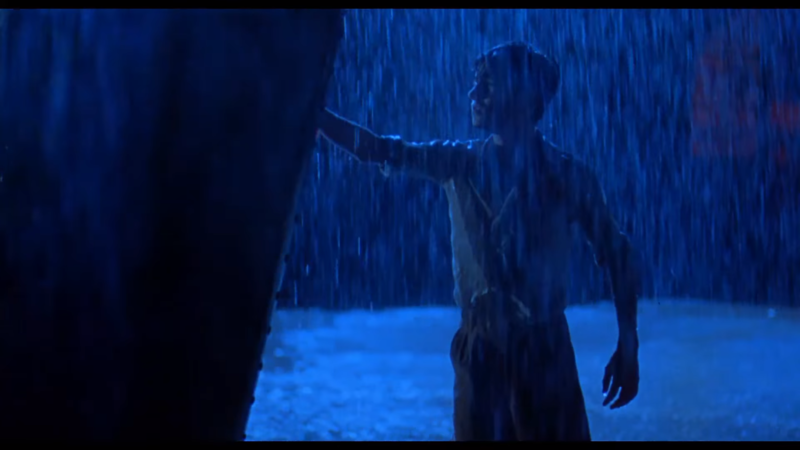 That’s what I think The Devil’s Backbone excels most in: atmosphere. The film creates this dark and brutal world in which we find ourselves glued to the screen. We want to look away at many of the horrors found within the orphanage, but we’re spellbound. We have to look. Through the music, colours, camera, and the direction overall, we’re thrust into this vile world that existed long before us and will long after us. Mostly through visuals, we’re sucked into the film and are disgusted by its atmosphere: but that’s the point. It’s a dark, gritty, violent and gross world, and del Toro does such a great job creating that feeling through his visuals. Although there is one place I felt the film stumbled a bit and that’s in the overall story. There were times when I noticed the film wasn’t really going anywhere. The second act felt like it didn’t have a purpose other than building up the characters so that the third act means something. That’s okay, I just felt that after the terrific setup of the first act’s mystery that we’d have more movement throughout the second. I felt that the second act was all set up again for the third when really it should be furthering the plot of the first. Nonetheless and issues aside, The Devil’s Backbone is a great film by a great director. Though I haven’t seen his earlier works, I can see the groundwork this film laid for the rest of his career. The camera work is beautiful and the atmosphere haunting, and it makes for a great time in a fascinating world. 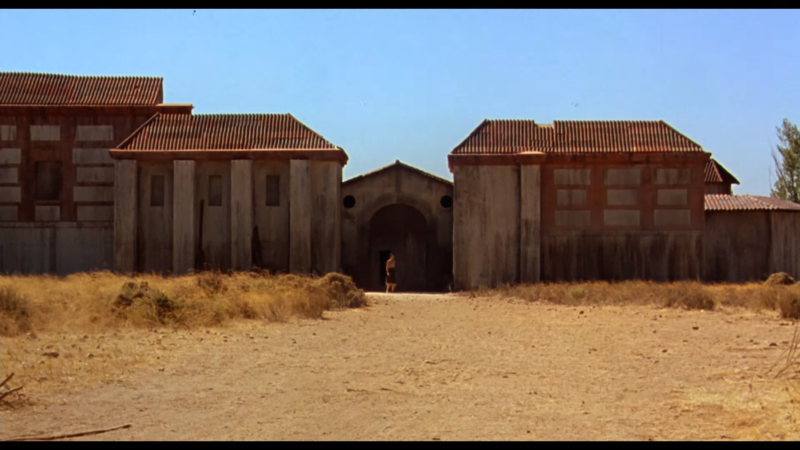 The Devil’s Backbone is available on Blu-ray, either by itself or in a set from Criterion. It’s available on digital also. NEXT TIME: We move from Spain to Italy. Here we’ll be doing something different/special. We’ll take up a three-week residency in Italy as I go through the ‘Dollars Trilogy’ by Sergio Leone. This trilogy consists of A Fistful of Dollars, For a Few Dollars More and The Good, The Bad, and The Ugly. Yes, I know. I’m shocked I haven’t seen them either.